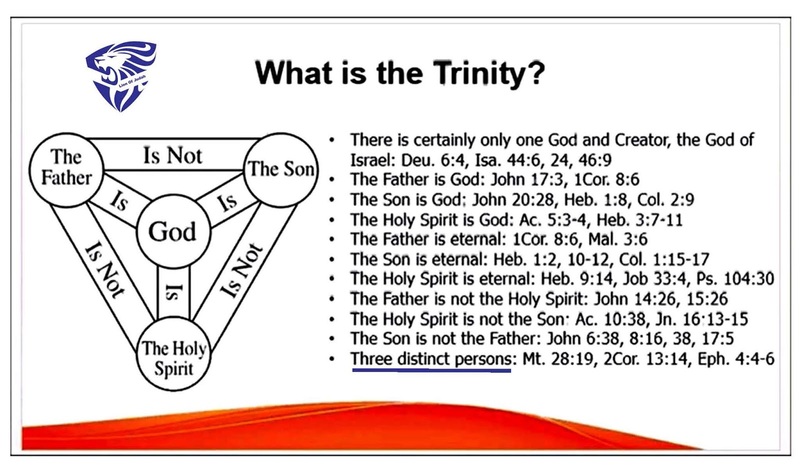 The trinity is three separate Gods: The Father, the Son, and the Holy Ghost. 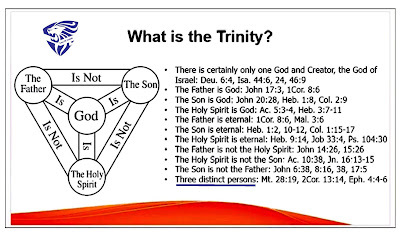 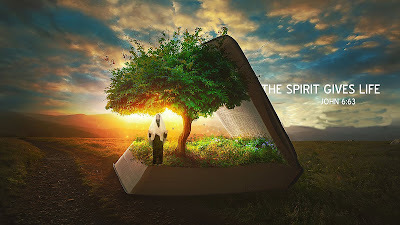 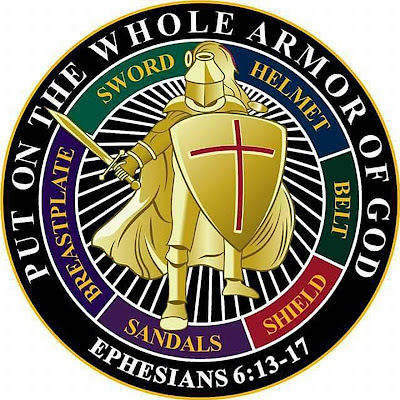 "That these three are separate individuals, physically distinct from each other, is demonstrated by the accepted records of divine dealings with man," (Articles of Faith, by James Talmage, p. 35). 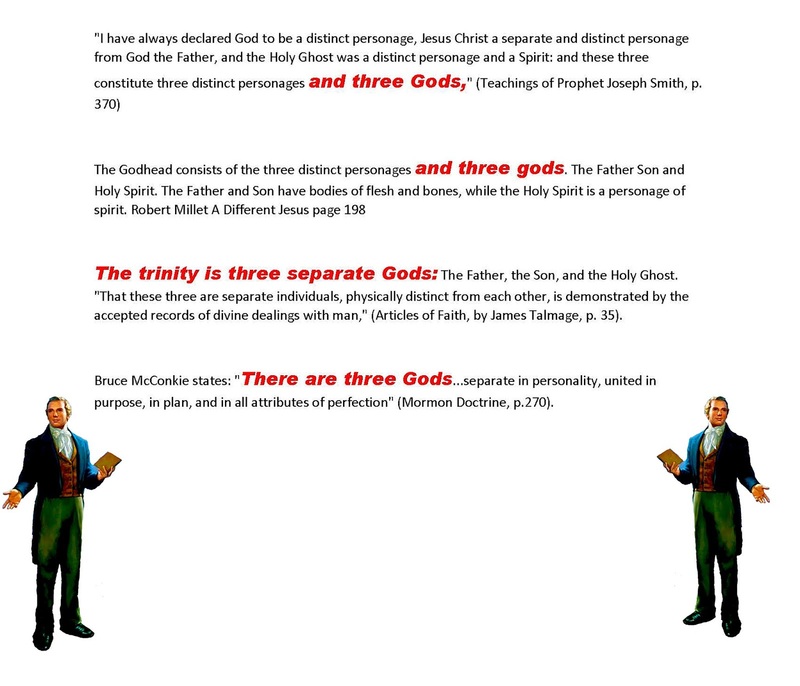 Bruce McConkie states: "There are three Gods...separate in personality, united in purpose, in plan, and in all attributes of perfection" (Mormon Doctrine, p.270). 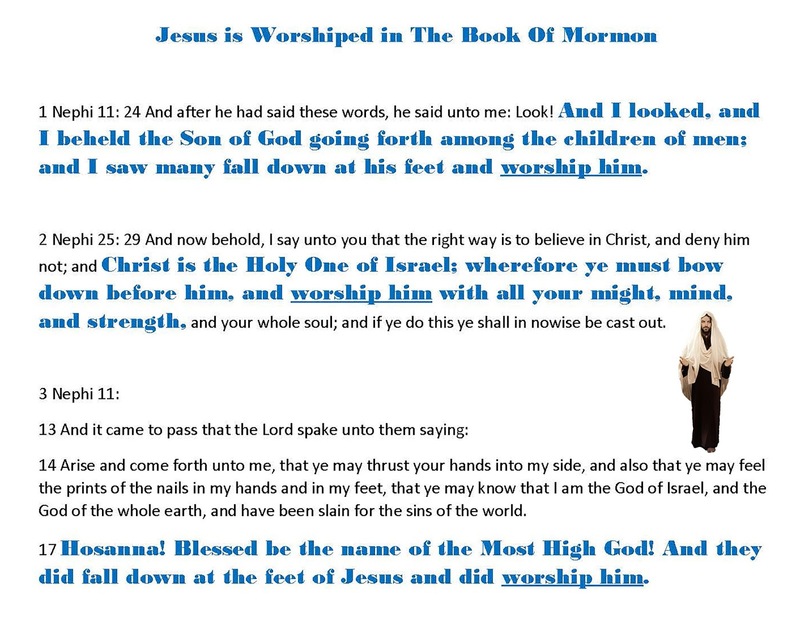 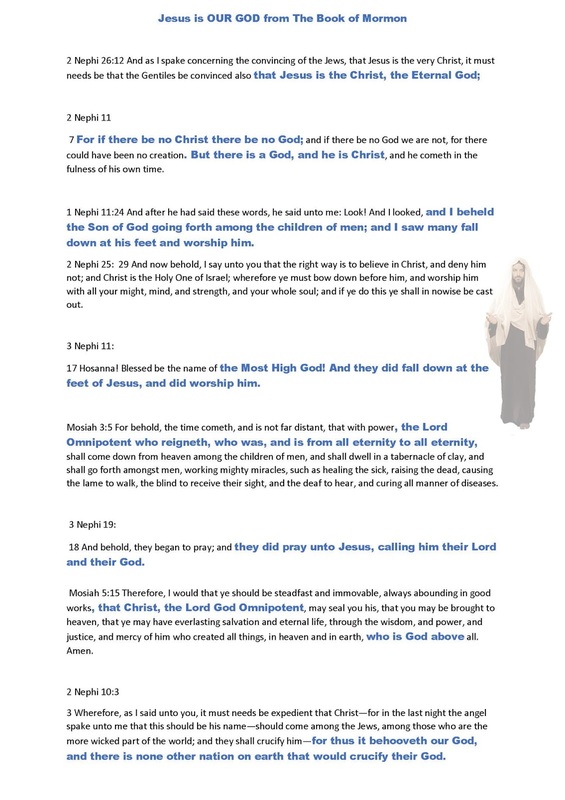 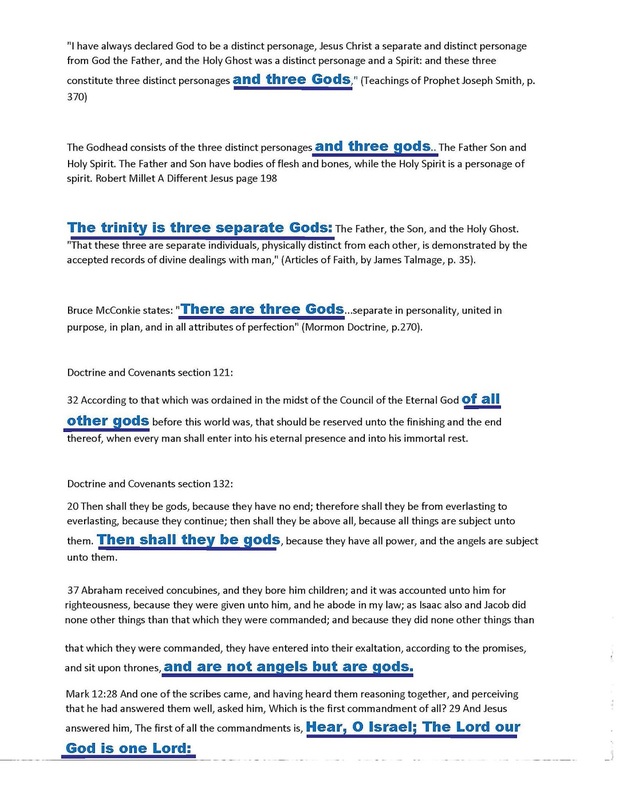 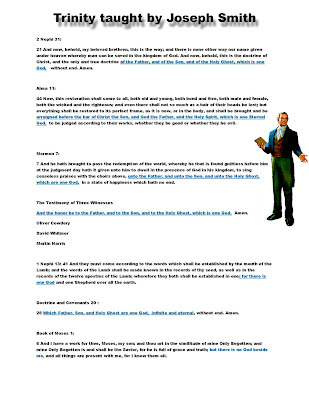 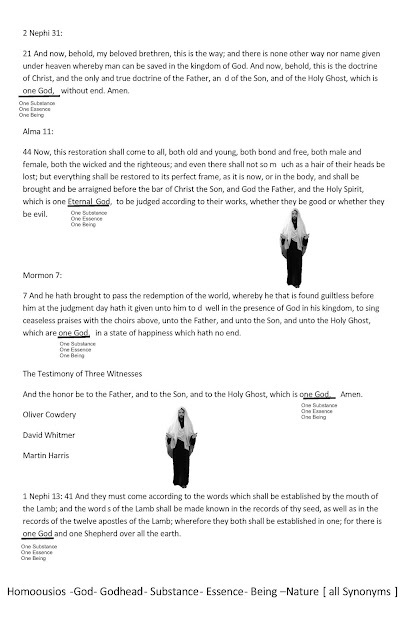 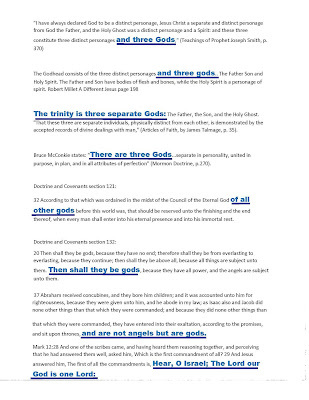 What’s interesting The Book of Mormon teaches the opposite about the Godhead, rather than three gods and a plurality of gods it teaches only ONE GOD in the Godhead. 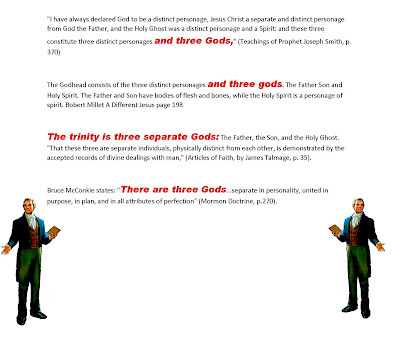 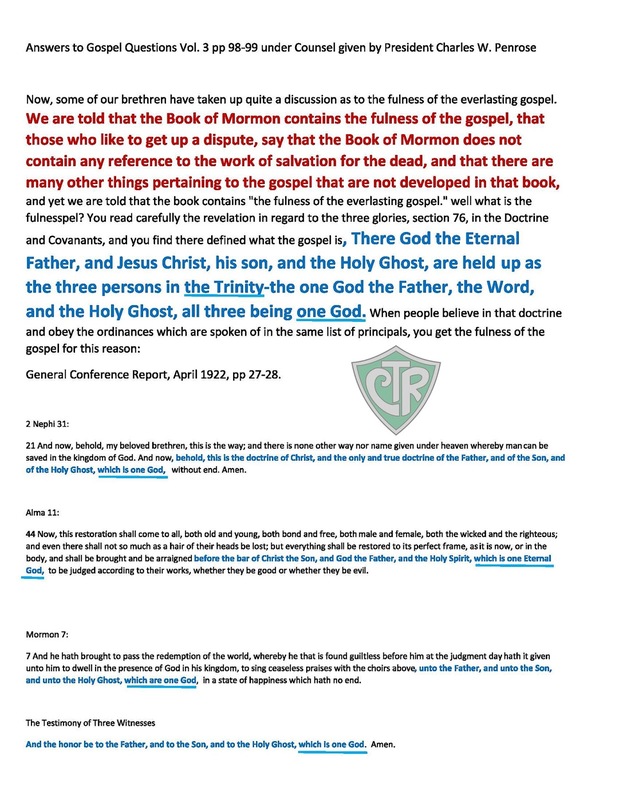 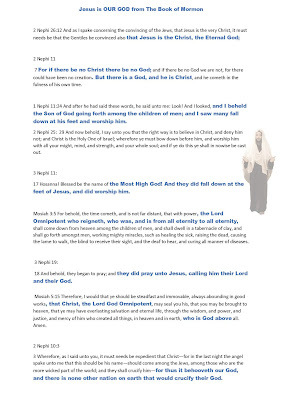 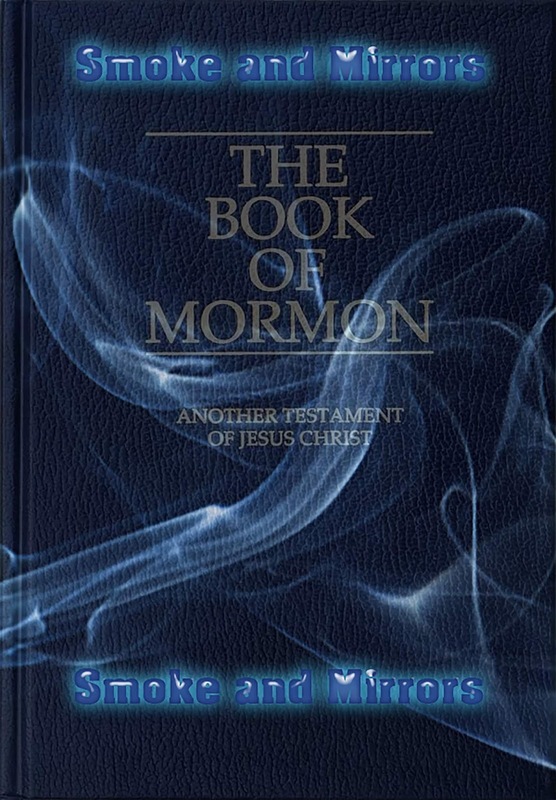 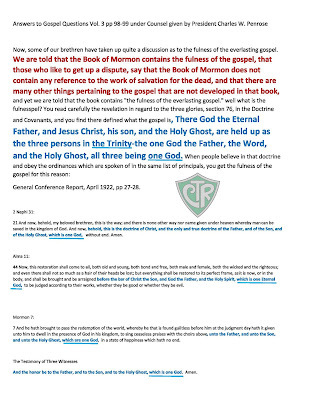 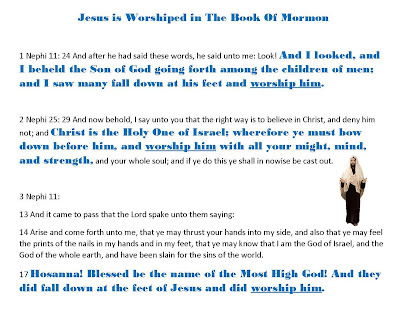 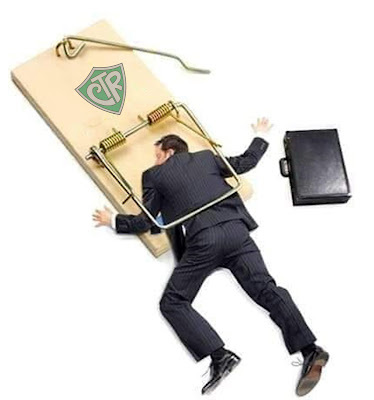 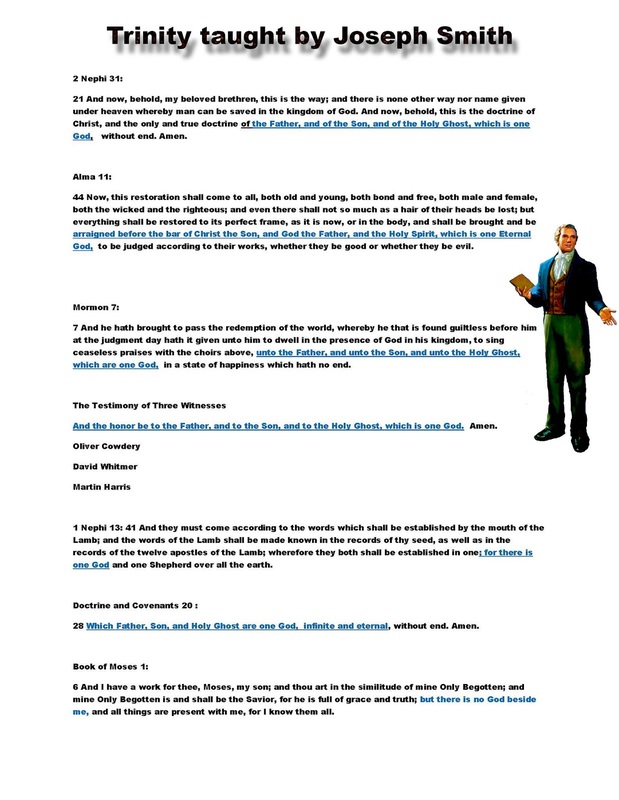 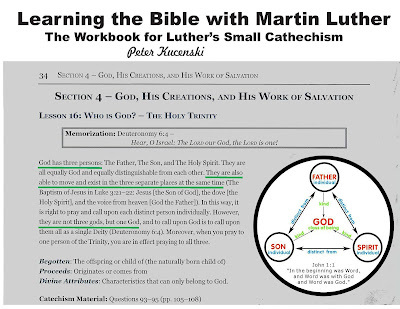 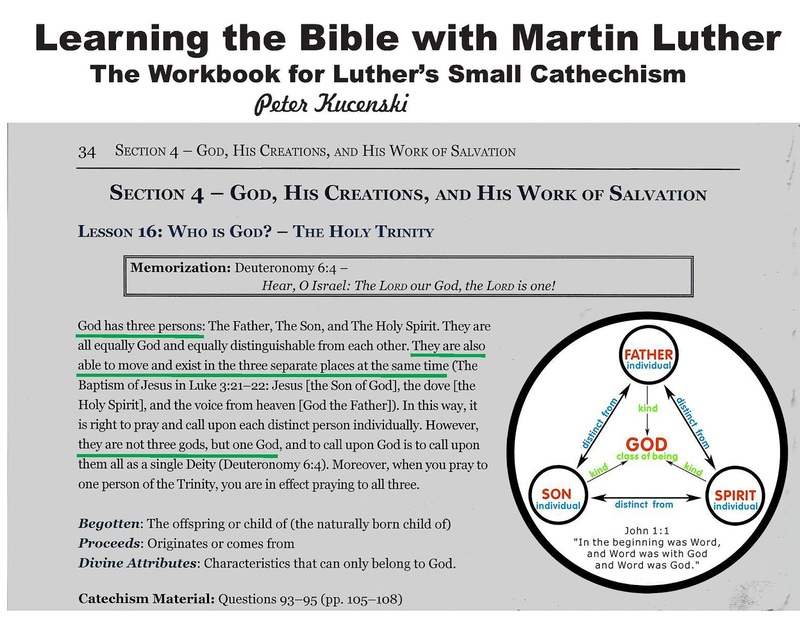 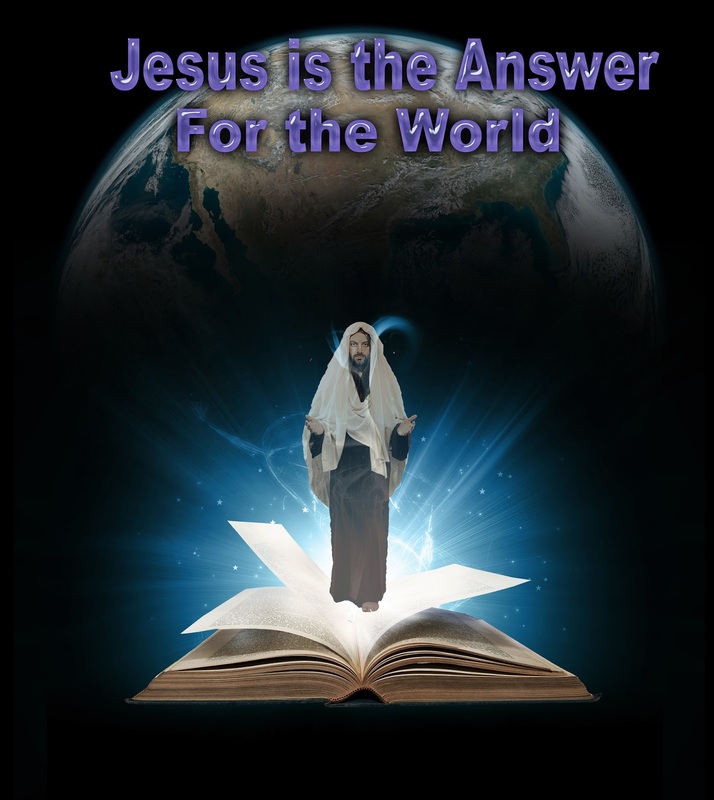 Even the President of Mormonism commented that the paramount and fullness of the Gospel found in the Book of Mormonism is the ONE GOD of the Trinity.